From power generation and small business, through to whiskey and pets, ITP Communications’ broad expertise has generated awareness, publicity and trade for clients in sectors across the board. 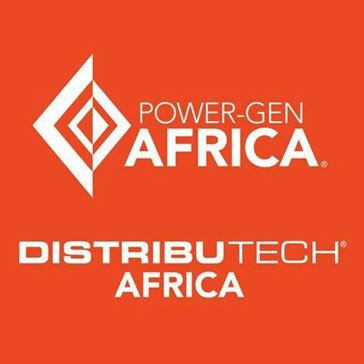 POWER-GEN & DistribuTECH Africa, presented by PennWell, is a premier platform for Africa’s power-sector stakeholders. Since the launch of this key event in South Africa, ITP Communications and its network of specialist partners have been instrumental in growing this event in terms of stature and public awareness year on year. In 2017, over 3,000 delegates and 100 exhibitors from 62 countries participated in the three-day conference and expo at the Sandton Convention Centre. 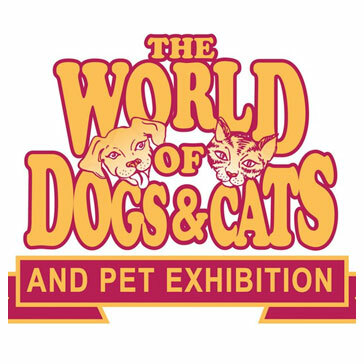 ITP Communications has been the trusted communications and marketing partner of the highly successful World of Dogs and Cats and Pet Expo (WODAC) for around 10 years. WODAC attracts around 20,000 pet lovers and hundreds of exhibitors to its expos in Johannesburg. ITP Communications has been the trusted marketing and communications for Reed Exhibitions’ small business expo since 2001, throughout event name changes and significant growth. 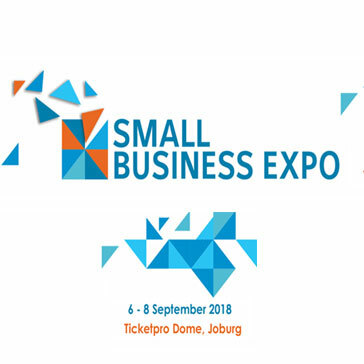 This annual event attracts thousands of business owners, would-be entrepreneurs, investors and business service suppliers for three days of knowledge sharing and discovery. 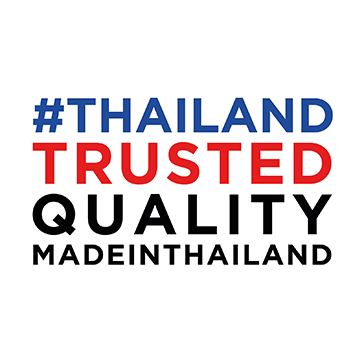 Since 2001, ITP Communications and its network of industry partners have worked with the Royal Thai Embassy – Office of Commercial Affairs on the organization of B2B meetings, media and marketing strategies, cultural events and the organization and promotion of the Thailand Exhibition in South Africa. These events have been pivotal in growing Thailand’s trade with South Africa and southern Africa. The first solo consumer exhibition run by the High Commission of Pakistan in South Africa to promote their full range of sporting goods and to meet with trade buyers and the general public. We jointly handled all event logistics and marketing. An investment conference organised in Johannesburg for the Investment Promotion Centre (CPI) in Mozambique. The conference aimed to achieve business linkages between South African and Mozambican companies (including SME’s) to jointly participate in investment and infrastructure projects. ITP Communications provided marketing and public relations support for the first meeting in South Africa of the Commonwealth Business Council (which immediately followed the Heads of Government meeting in Durban). Our support included marketing of the event, all public relations, protocol issues and press conferences for various Commonwealth heads of state. "I am writing to you on behalf of the Office of Commercial Affairs, Royal Thai Embassy, to thank you for your tireless endevour to assist with the organizing of the Thailand in Focus event, held at the Four Seasons Hotel. Your outstanding effort was noticed by the entire Thai delegation that accompanied the Minister of Commerce. I look forward to our continued good relationship with ITP Communications."